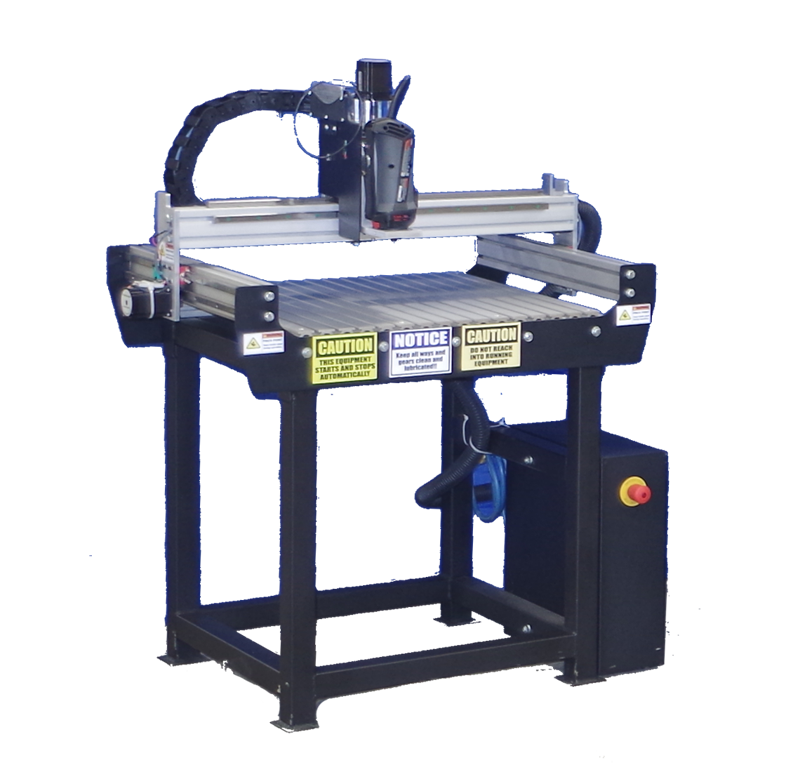 We offer a full line of CNC Routers and CNC Plasma Cutters. 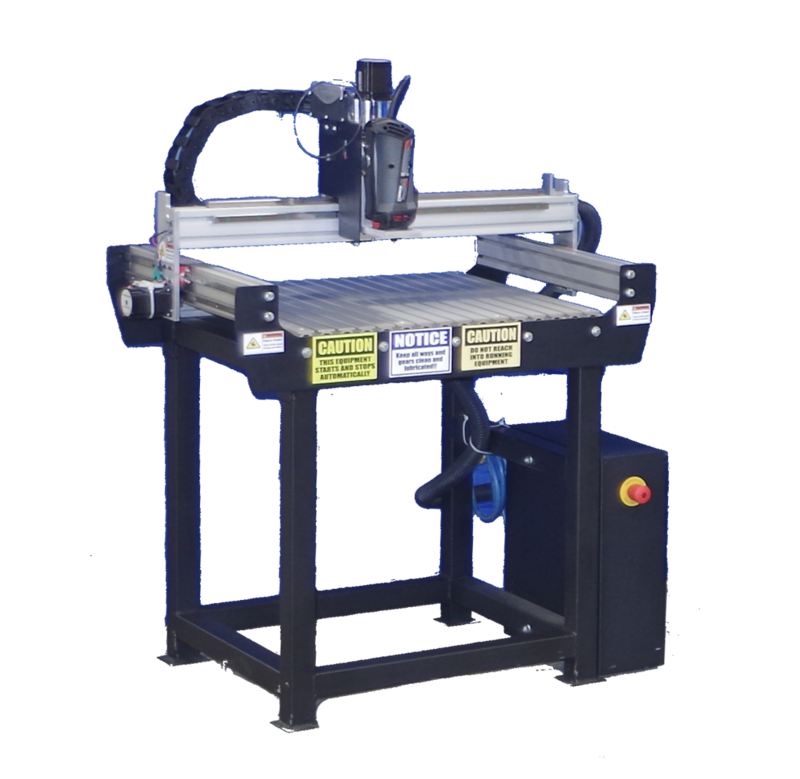 We also build custom CNC Machines to match your job. 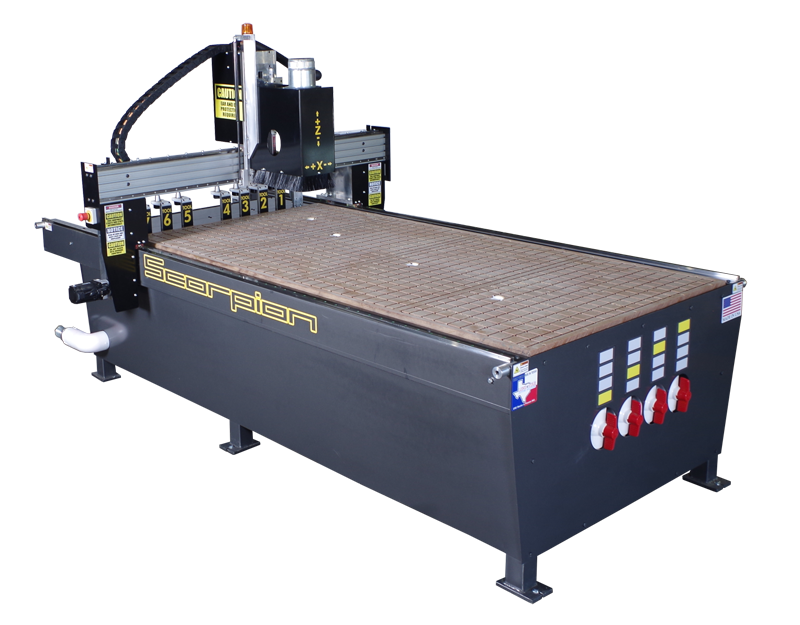 4'x4' or 40'x100' we build Industrial, Small Shop and Commercial Grade Hobby CNC Routers & CNC Plasma Cutters. 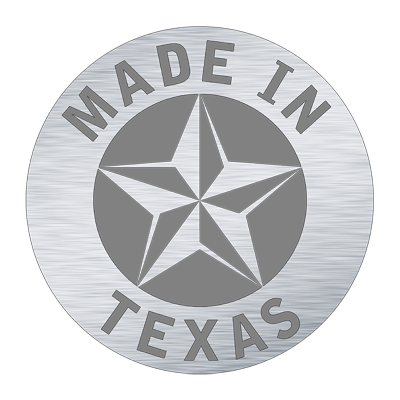 Ez Router CNC Router Tables Built Built at our Manufacturing Plant in Mineola Texas - USA! 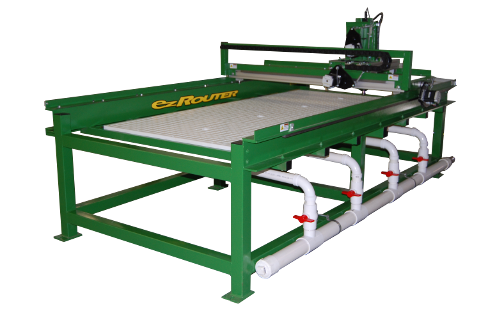 The ez Router mini CNC Router was designed to be the best small CNC Router on the market today. Always on Target to improve our machines, the ez Mini is now offered as a freestanding CNC machine, or a table top system. 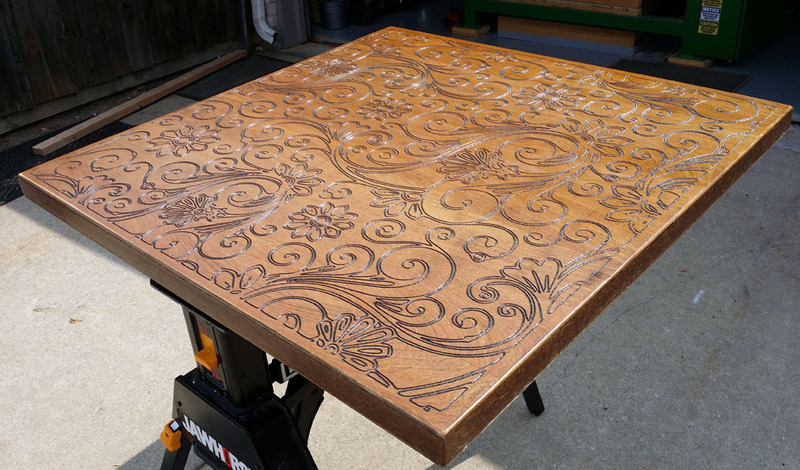 This CNC Router works well for the Custom Furniture and Cabinet builder as well as the serious Hobbyist that wants a commercial grade CNC Table. 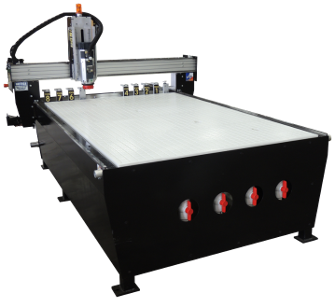 If you have a small shop, but don't want to sacrifice quality for the size, then this CNC router is the perfect choice. 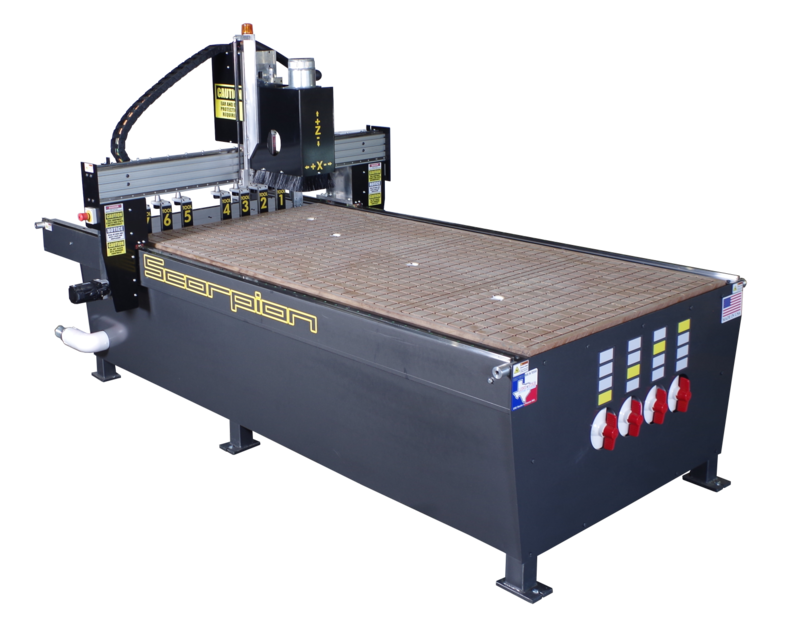 Options listed below are based on the CNC Router in the pictures on this page.